Phantogram return fighting with the Grant Singer-directed video for ‘You Don’t Get Me High Anymore’, which is both gritty and animalistic. Sweet bridges are soon smashed out of the sea by Sarah Barthel’s killer vocals, as she expresses feelings of loneliness amongst the Bombay Beach setting. It’s taken from their upcoming album, ‘Three’. 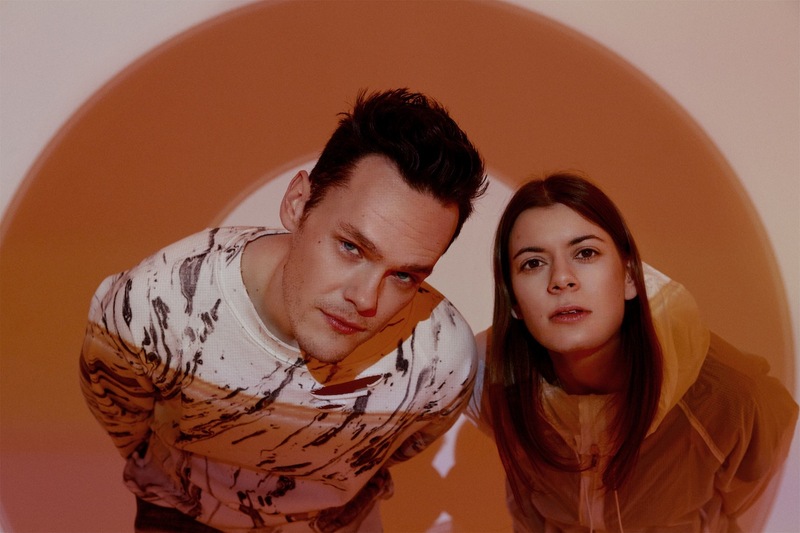 Our favourite quirky indietronica duo, Cash + David, return with the first track from their forthcoming EP ‘Side I’, which will be released on 15 April. Cash + David (aka Tim Ross + Liz Lawrence) return with a darker example of their work; simply called ‘X’. The video features even more dancing from the duo, but this time it’s less glitz and glamour and more focus on the emotional simplicity of the track. 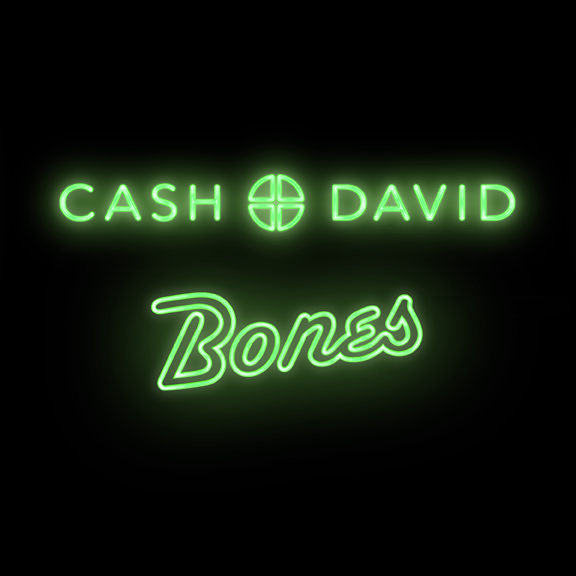 Following on from the brilliant video for ‘Funn‘, Cash + David is back with new video for ‘Bones’. 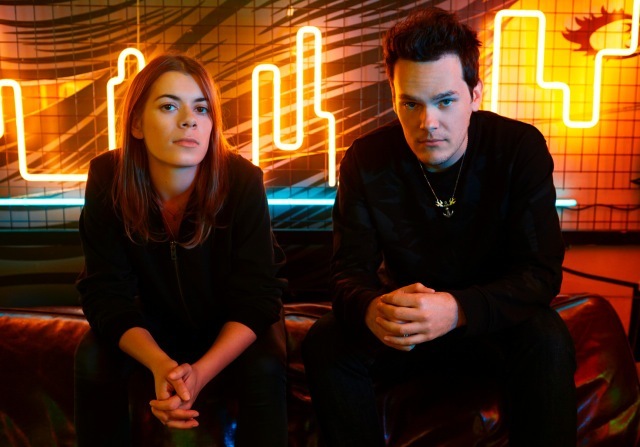 The video expands on the theme of intriguing couples which has so far dominated Cash + David’s striking visuals, all of which are created by James Willis (Disclosure & Katy B). 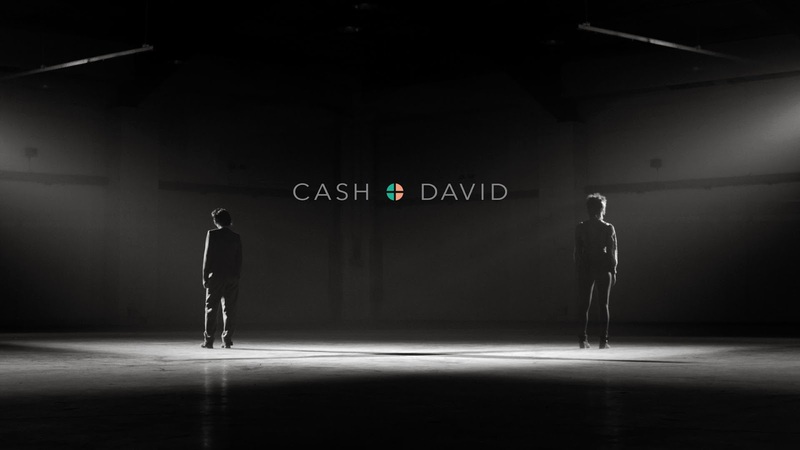 Cash+David are a British electronic duo. Like many modern electronic artists, their influences include the Beastie Boys, M83 and The Knife. We are sure there are some Nine Inch Nails influences somewhere there too. 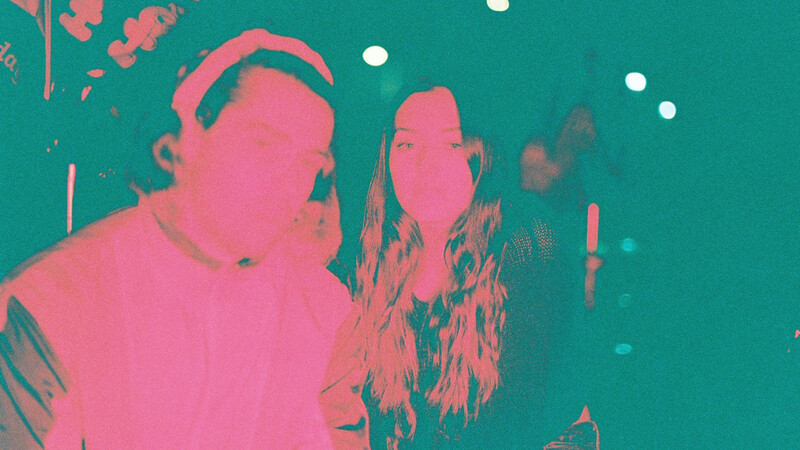 ‘Funn’ is a simple but effective juxtaposition between garage rock beats and echoey synths. The beautifully shot video for new single ‘Funn’ is geared around a dance battle between Johnny Cash & David Bowie lookalikes. You can purchase the single on iTunes from 10 March. 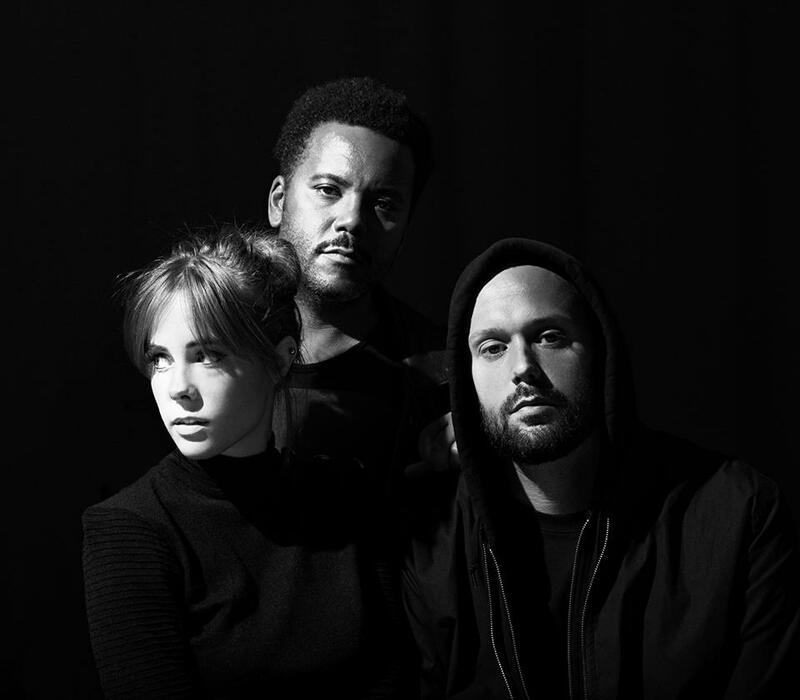 Swedish trio NONONO have been swiftly getting noticed around the world, making melodic tuneful electro-pop, which has even been picked up by major TV adverts. You may have come across NONONO before with their anthemic whistle-laden catchy jam ‘Pumpin Blood’. 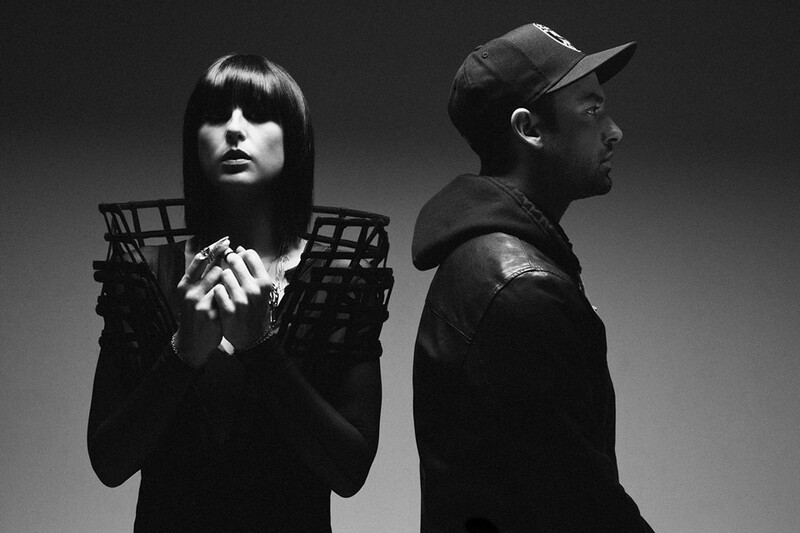 Indietronica duo Phantogram will release their album ‘Voices’ on February 18th, having unveiled the featuring track ‘Fall in Love’, which will is included as a free download on each preorder of the full length, and which you can listen to below. ‘Fall in Love’ is a powerful, heavy, track, with bass-driven pulsating sounds, and crunching synths reminiscent of Sleigh Bells. The drums are at times heading down a hip-hop route, all while Sarah Barthel’s vocals drive the melody, pulling the layered sounds together in this really cool track. Phantogram have also just released the video for ‘Black Out Days’, directed by Evan Spencer Brace. The video is a montage of epic, lustrous and sometimes frightening visuals, with a striking use of colour and light. Another awesome video by French boys, Phoenix. 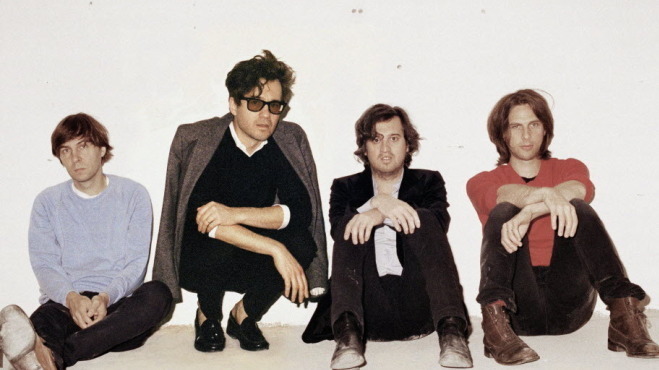 This time the video is directed by frontman Thomas Mars’ wife, indie filmmaker, Sofia Coppola. It only took 9 years, but the band are finally getting the recognition they deserve! Vive la France!